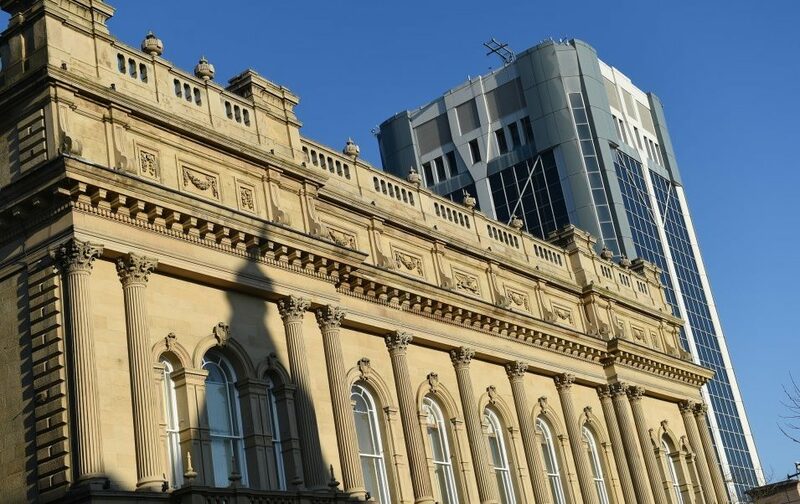 Taking place from 9am-12pm, the railings outside Blackburn Town Hall will be adorned with women’s knickers to visually and impactfully represent the amount of women from Blackburn with Darwen who’ve missed their cervical screening test. Figures from NHS Blackburn with Darwen CCG for the first quarter of 2018/19 show that, whilst 19,447 women aged between 25-49 were screened, just over 9,500 missed their appointment. So, on Friday, 95 pairs of knickers will hang from the railings to each represent 100 Blackburn with Darwen women. The date of the event also marks ten years since the passing of Jade Goody, one of the most high profile people in the UK to die due to cervical cancer. On the day, health professionals and charity representatives will be on hand to talk to members of the public about cervical screening. They will explain how it works and that regular screening, which only takes a few minutes, can help stop cervical cancer before it starts. The Council’s support for the event is part of a drive for the local authority to raise awareness of cervical cancer via promotion of the recent cervical cancer prevention week and Public Health England’s recently launched ‘Cervical Screening Saves Lives’ campaign. That campaign encourages women to respond to their cervical screening invitation letter and, if they missed their last screening, to book an appointment at their GP practice. It also provides practical information about how to make the test more comfortable and gives reassurance to women, who may be fearful of finding out they have cancer, that screening is not a test for cancer. We remain committed to talking about this across the borough at every available opportunity. We want as many people as possible to know how they can reduce their risk of the disease and be able to educate others. That’s why we’re helping 2BR to host this event, which should prove a very powerful and visually impactful reminder of the work needed to get the message out there about this really vitally important test. It’s understandable that people have concerns about the test but all the more reason to come down on Friday, if you can, to speak to the practice nurse there who will explain that it only takes only a matter of minutes. And, as with all cancers, the earlier a problem is spotted, the better the outcome. The simple fact is screening saves lives. 2BR’s always been passionate about raising the awareness of cervical screening and when we saw the figures for the number of women not going in Lancashire, we knew we had to do something. Each pair of knickers represents 100 women in this area alone who’ve missed theirs – and we want to change that. With the help of Louise from local charity Sarah’s Angels, and Rachel who’s done thousands of smear tests in her job as a nurse, we want to show the women of Blackburn and Darwen there’s nothing to be scared about. With Friday 22 March being 10 years since Jade Goody passed away, we thought it was perfect timing to highlight the issue that she did a decade ago – and get more women attending their screening.